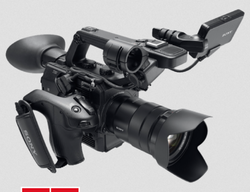 Sony Digital Camera is the tool you have for capturing magnificent panoramic scenes. 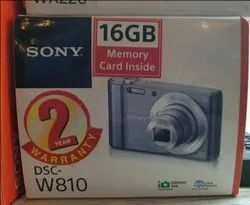 The Sony Digital Camera we Supply procured form reputable dealers and offered at market leading prices. Sony Digital Camera we supply in the market are in high demand for its exceptional compatibility with computers of any specification.